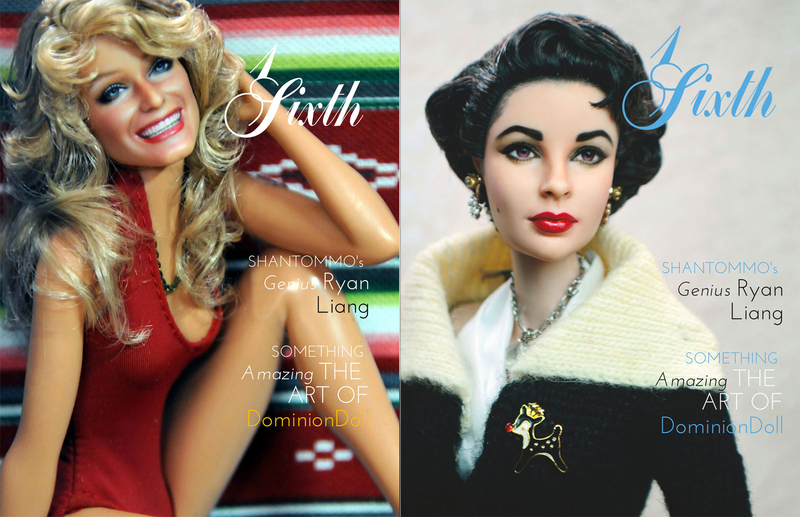 The new issue of 1Sixth.co is out! 1Sixth Winter Issue: Life Scaled Down. This magazine features OOAK Artists and Doll Companies. 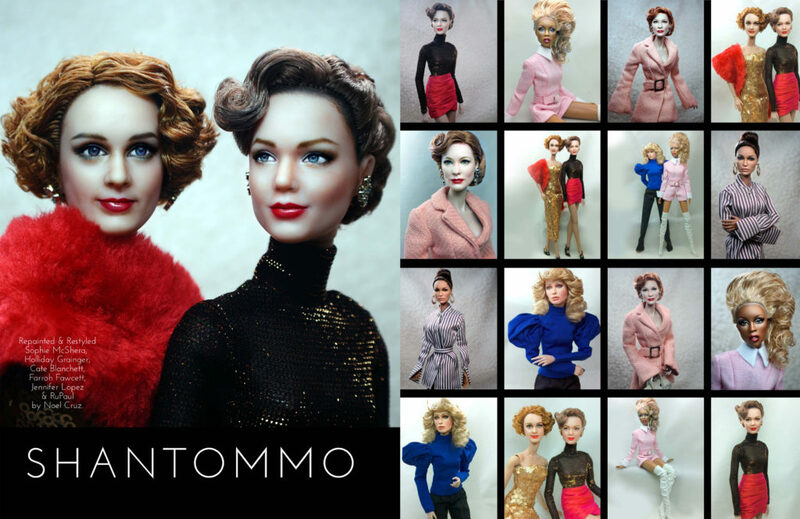 Featured in this issue: Dominion Doll, Noel Cruz, Regent Miniatures, Fashion OOAK Designer Ryan Liang of SHANTOMMO, fashions by ELEN PRIV, Antonio Realli, and other OOAK Artists Chan Sama of Plastic Guy/CGdoll.